Wherever you are and whatever the time, its always a good time to find out about a new author and a new book. 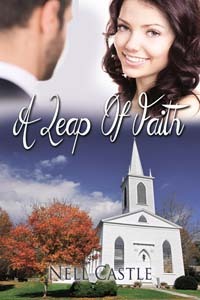 Today please join me in welcoming Nell Castle with her latest release, A LEAP OF FAITH. Special events coordinator Sophia Anton is an old-fashioned girl. She wants a family by the time she’s 30, and she’s set her sights on an old friend. She just needs to lose 40 pounds, fast. 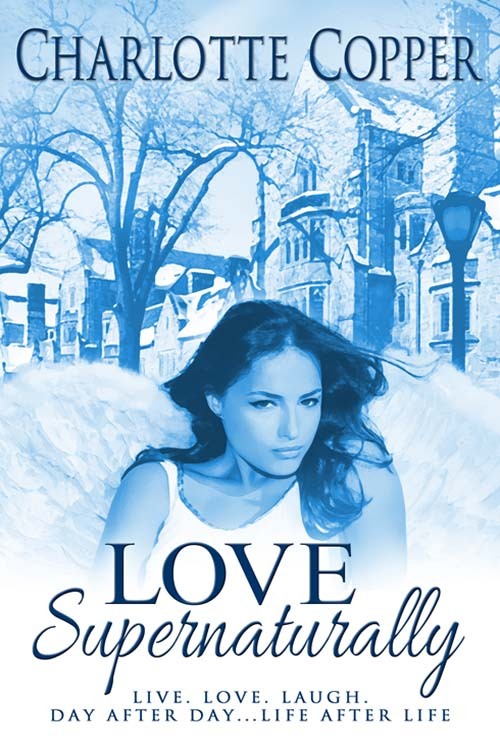 But Jackson Thomas, the handsome new minister in town, turns her head to unexpected possibilities. Trouble is, Jackson’s taken a vow of celibacy, while Sophia’s scheme to snag the “man of her dreams” is working like a charm. So why does Jackson’s face haunt her when she closes her eyes? And how can Jackson dream of a future with Sophia after he’s shut the door on love? Jackson had been disappointed, he couldn’t deny it, when Sophia canceled their meeting this morning. So he improvised. He’d stop by O’Grady’s and talk with her for a few minutes while she was at work. After all, O’Grady’s is on my way. He took a slow walk around the housewares department, but there was no sign of Sophia. A bored sales associate made a call, and then escorted him to the first floor. “The show just started a few minutes ago.” She opened the door and motioned him inside a convention hall. Lines of chairs extended to a stage in the front, where a runway protruded down the center of the room. An announcer behind a microphone described the fabric and cut of a jacket while another woman walked the runway. He’d stepped into a fashion show. He scanned the room for Sophia. “I’m looking for Sophia Anton,” Jackson whispered to a well-dressed man near the entrance. The young man nodded. “She should be out in a minute.” He pointed Jackson toward an empty row of chairs behind a group of middle-aged women. Jackson sank into a seat, glancing from under lowered lids. The women whispered to each other, nodding toward the stage and taking pictures with their smart phones. A model circled the end of the runway, paused, and sauntered back to the main stage, exiting behind the curtains. The applause was sporadic, almost an afterthought. Most of the audience was absorbed in conversation, so Jackson joined in the polite clapping. Jackson froze, his hands stopped mid-clap. Into a cone of light stepped Sophia, her hands on her hips. Twirling so the skirt fluttered up, exposing her ankles and calves for a delicious moment, Sophia paused with her back towards the audience, offering a profile view of her face in a pouty smile. Her hands rose to lift her long mane of dark curls, exposing thin straps crossing the smooth skin of her long, bare back. “At the end of a perfect evening, what could be more enchanting than heading into the boudoir with your lover’s hand on the small of your back? Comes with a thong,” the woman added. Sophia shook her bottom, heart-shaped and stamped with a triangle of plum fabric beneath the silky skirt fabric. Not until Sophia glided down the runway did Jackson realize his hands were still raised, motionless in mid-clap, in front of his chest. Jamming them into his pants pockets, he slid low in his chair. Nell Castle grew up in western Pennsylvania and graduated with a degree in English literature from Temple University in Philadelphia. Since then, she’s lived in Key West, Anchorage, Sarasota, and Virginia Beach. 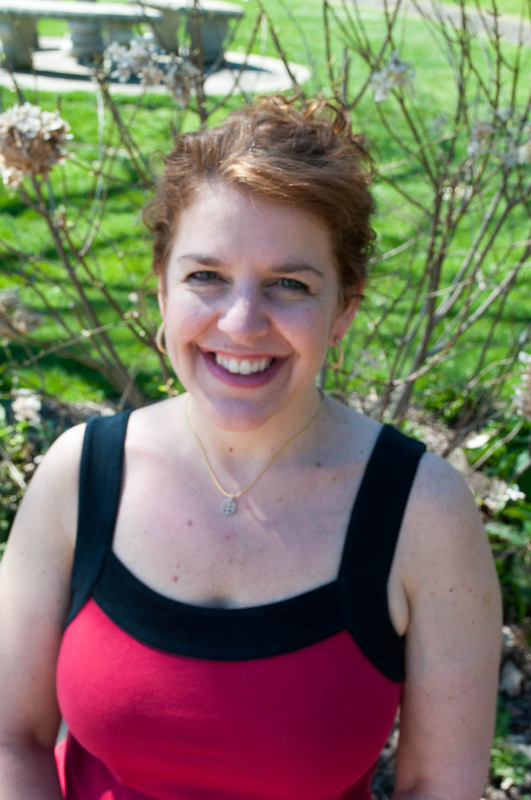 She moved back to northeastern Ohio to raise her kids closer to family but looks forward to moving to a gentler climate after her youngest graduates. Until then, she revisits white powder beaches and craggy mountain tops only in her writing. She’s submitted a new manuscript to her publisher, The Wild Rose Press, and is currently at work on a novella. I’m over at http://rebecca-grace.blogspot.ca today blogging with fellow author, Rebecca Grace. We would love you to stop by. 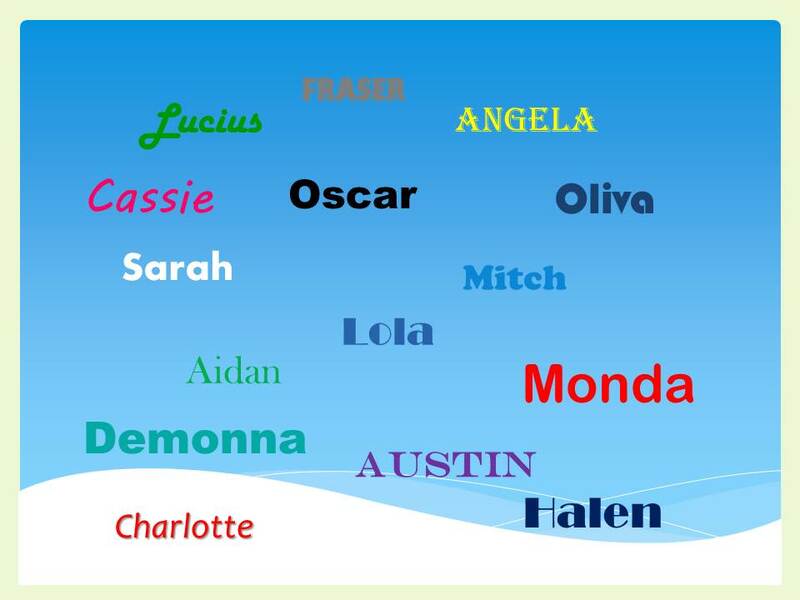 I’m visiting Delilah Devlin today and sharing how I come up with the names for some of my characters.